Have You Noticed 6 Different Looks Of Salman Khan In Bharat Teaser? If you haven’t seen then don’t miss it below, where Katrina Kaif is missing in the teaser. Salman Khan and Katrina Kaif’s new film’s- Bharat teaser went on air today, and we can’t spot Katrina Kaif in it. But the Bhaijan of Bollywood is looking very charming as he enters in the frame and makes a grand entry riding on a bike and passes from a fire ring. Apart from his daring stunt in the teaser, there are more things to notice- his 6 different avatars in the film. It is the story of a child when India got its independence and grows as an old man when the country turned 60. 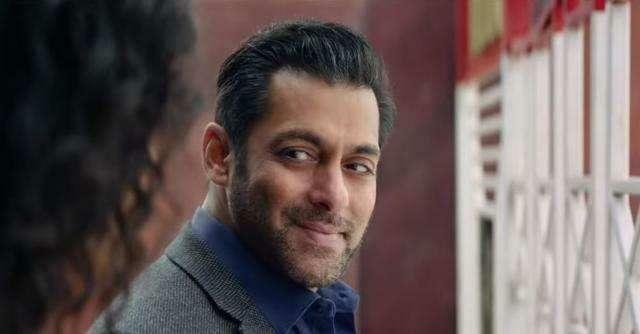 Salman Khan in the teaser in the voiceover also explains that his name is Bharat, as his grandfather named his name after the country’s name so this is the reason that he doesn’t need any surname and ignore about the question which people arose on his cast, religion, and creed. The film is going to release this year on Eid. The story of the movie revolves around a child till then when he gets 70-year old man. 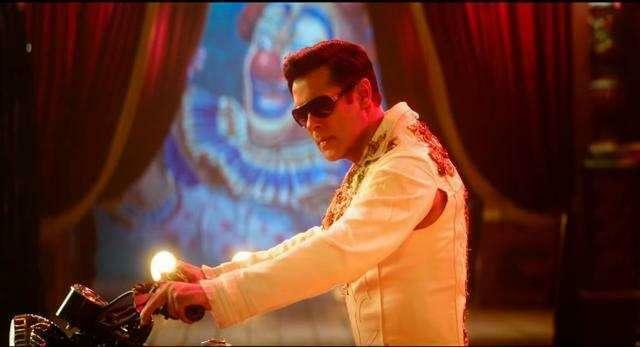 In the film, Salman Khan is playing a role of circus artiste and he has been digitally de-aged for that part in the film. The makers of the film said that they want Salman Khan’s look similar as he was in Meine Pyar Kiya- from where he started his Bollywood journey. In the film, we also get to see the Salman Khan in his unshaven grizzled look, similar to his Bajrangi Bhaijaan look. But dissimilar to his half-sweater looks, he has seen in a complete suit look. 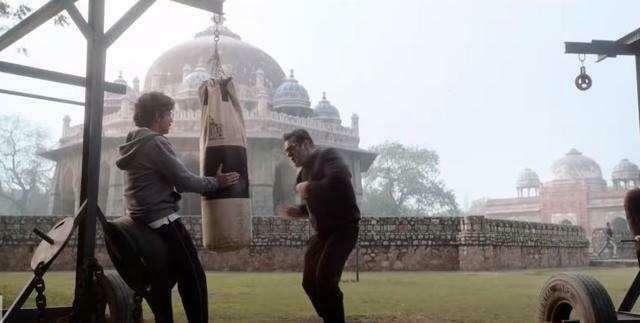 In the movie, we can have a still which will remind us the look of Salman Khan’s in the Dabangg movie. In this portion of the film, he can see him working tirelessly in a rusted jumpsuit. 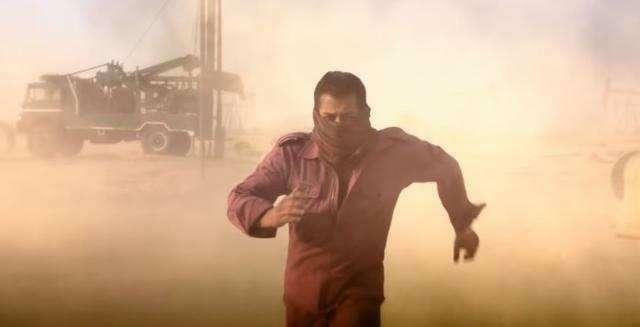 He is also spotted in the avatar of Ek Tha Tiger, running in the sand mines while covering his face with a scarf. As the film is showing the journey of a kid from his childhood to his 70 years, so we can spot him as going grey.